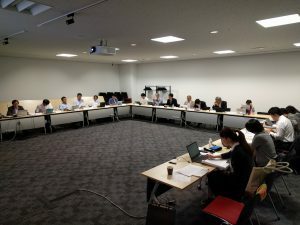 LMAG-Tokyo Evening Salon was held on May 15, 2018, at the Restaurant New-Tokyo, Kikai Shinko Kaikan building, with 20 participants. 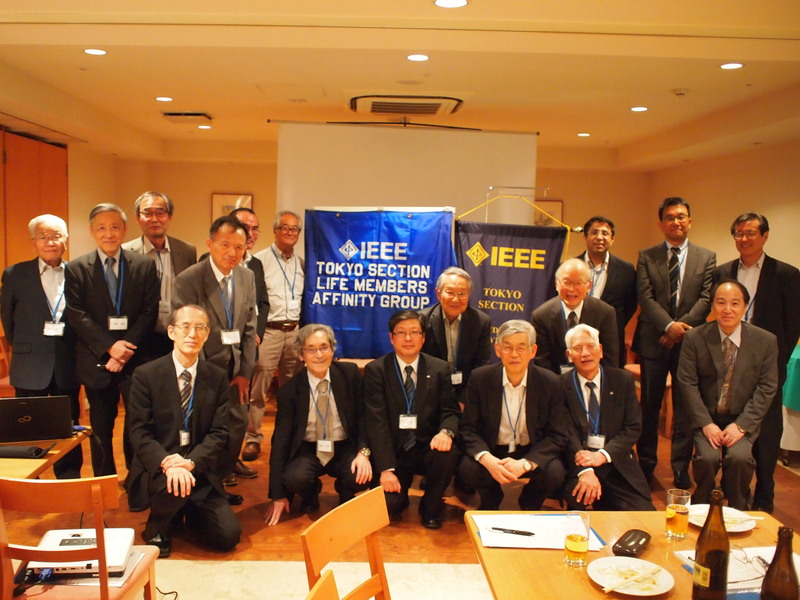 The salon has been launched since last year, organized by Tokyo Section Life Members Affinity Group. Dr. Satoshi Naoi, CEO, Fujitsu R&D Center Co., Ltd. (FRDC). 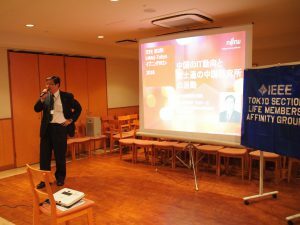 ” IT trends in China and activities of Fujitsu R&D Center in China “. 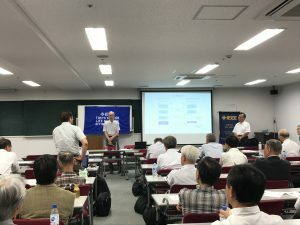 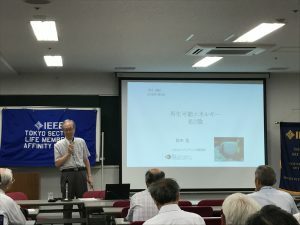 The 2018 Third Lecture of IEEE Tokyo Section was held on July 5th, 2018, at Kikai Shinko Kaikan with 42 participants. 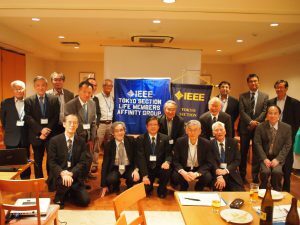 Prof. Hiroshi Suzuki, Project Professor, Graduate School of Business Japan University of Economics. 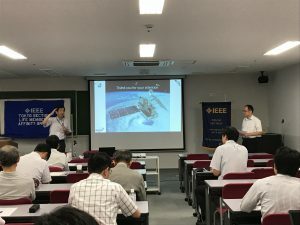 ” Renewable energy, light and shadow “. 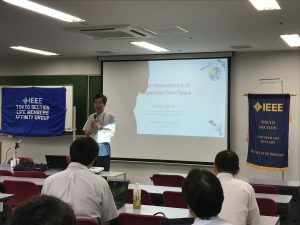 The 2018 Fourth Lecture of IEEE Tokyo Section was held on July 9th, 2018, at Kikai Shinko Kaikan with 26 participants. Dr. Toshio Iguchi, National Institute of Information and Communications Technology (NICT), IEEE Fellow, NICT Fellow. 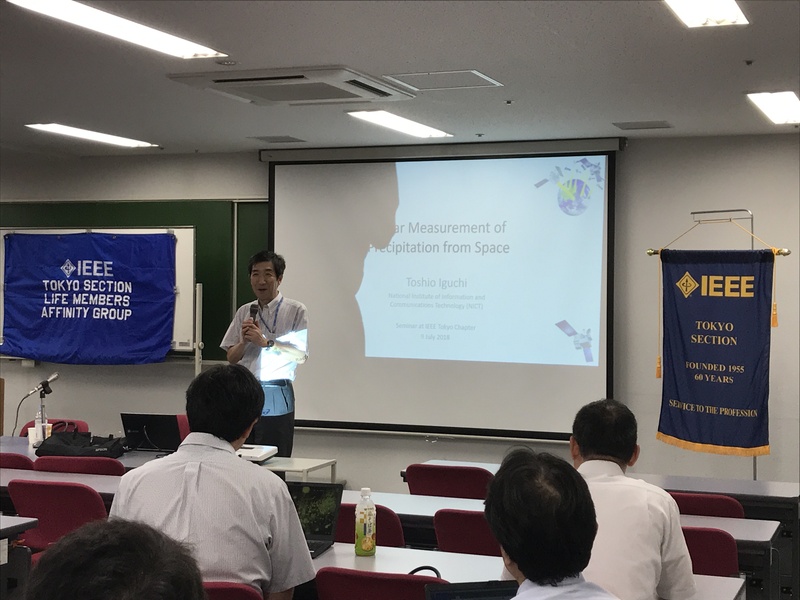 “Radar Measurement of Precipitation from Space”. 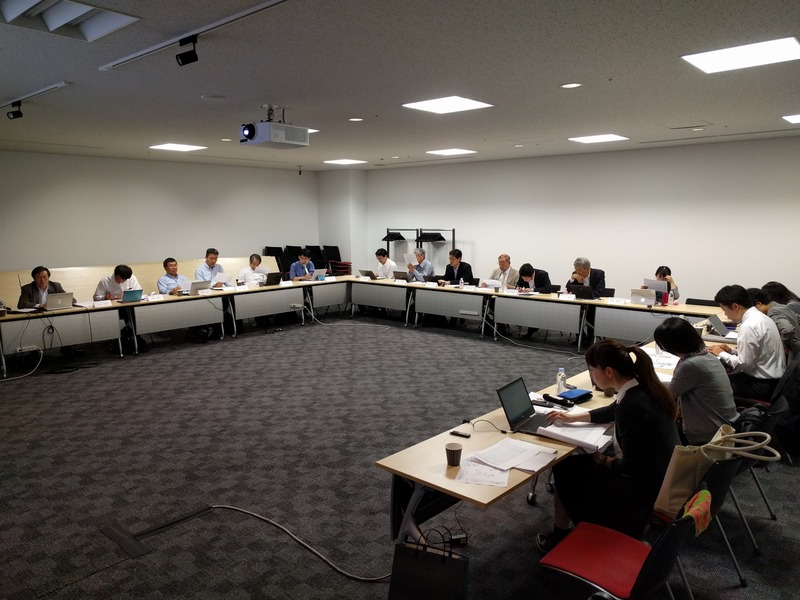 The 2018 Second Meeting of Tokyo Section Executive Committee was held on Friday, June 15, from 3:00 p.m. at UDX Conference, Akihabara, Tokyo.